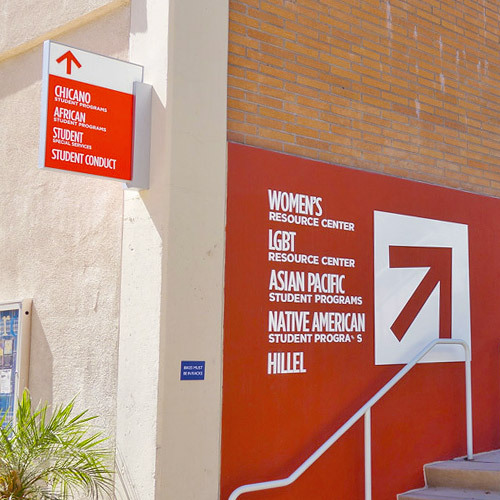 The Women's Resource Center is operated by a dedicated staff and team of student volunteers committed to furthering the center's mission and serving the campus community. Stop by 260 Costo Hall to meet us or call us at (951) 827-3337 and discover your place at the WRC. If you have any questions about our department, how to get involved and/or any other general interest or comments. Please fill out the form to contact us.